Across the ages, cats have provided their adopted humans with companionship, affection, mystery, and innumerable metaphors; cats cast a mirror on their beholders; cats endlessly captivate and hypnotize, frustrate and delight. And to poets, in particular, these enigmatic creatures are the most delightful and beguiling of muses (Charles Baudelaire: "the sole source of amusement in one's lodgings") as they go about purring, prowling, hunting, playing, meowing, and napping, often oblivious to their so-called masters (Jorge Luis Borges: "you live in other time, lord of your realm--a world as closed and separate as a dream"). 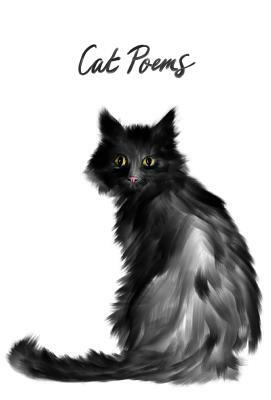 Cat Poems offers a litter of odes to our beloved felines by Charles Baudelaire, Stevie Smith, Christopher Smart, Denise Levertov, Lawrence Ferlinghetti, Rainer Maria Rilke, Muriel Spark, William Carlos Williams, Ezra Pound, and many others.